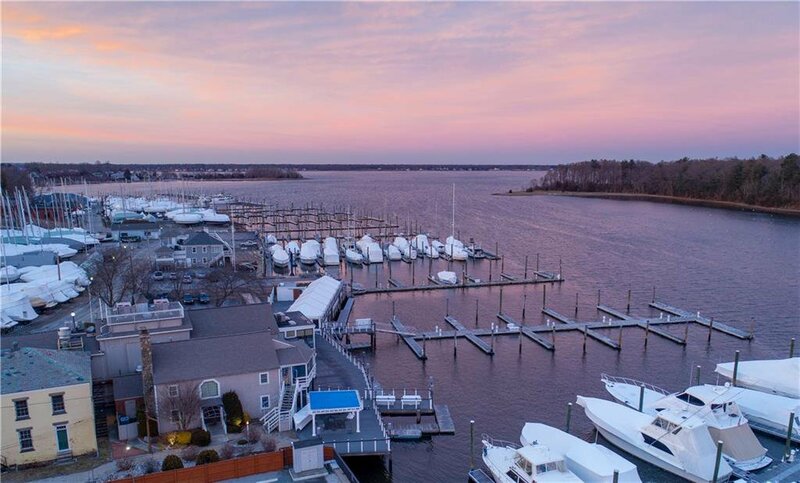 Introducing Unit #201 at The Shore Mill - a unique and impressive end-unit in a SPECTACULAR location offering TREMENDOUS VIEWS of Greenwich Cove. 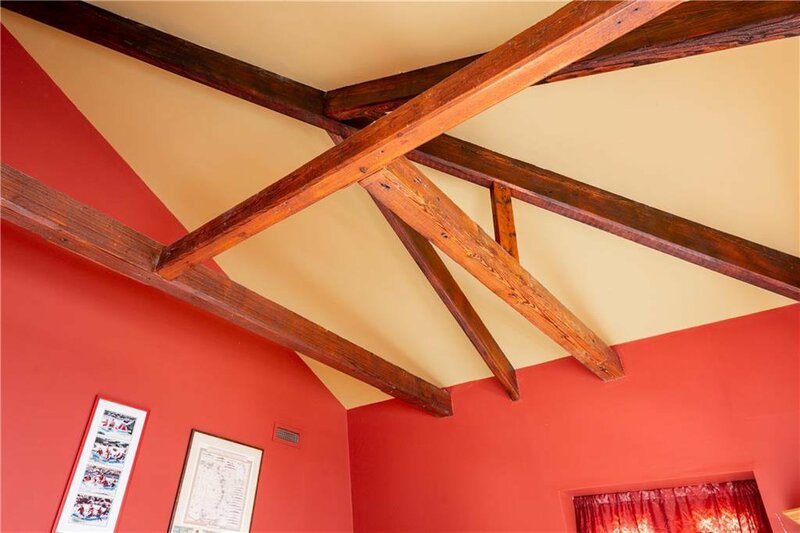 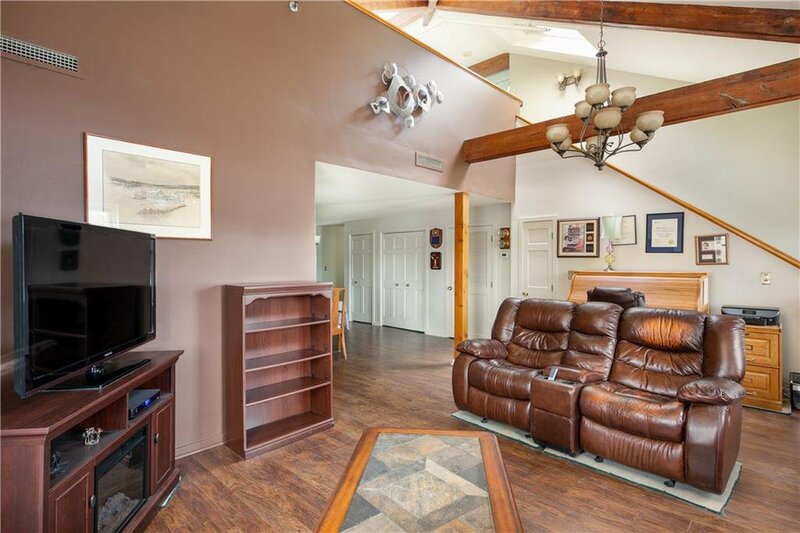 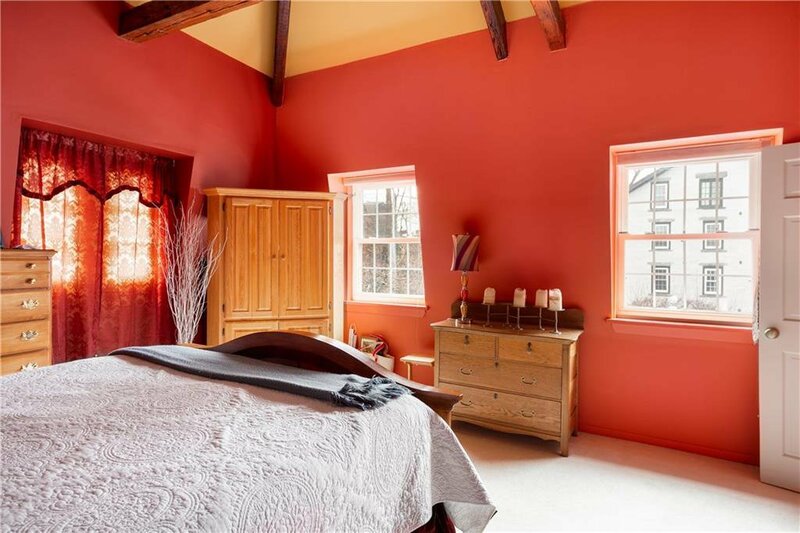 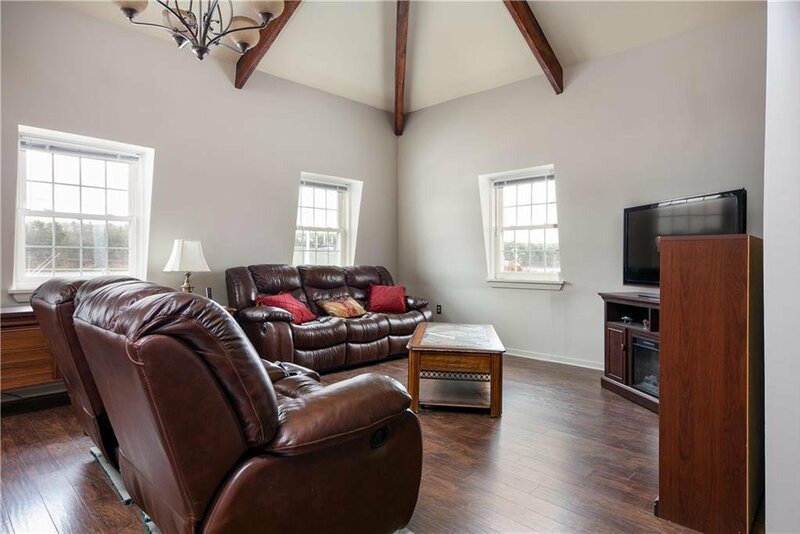 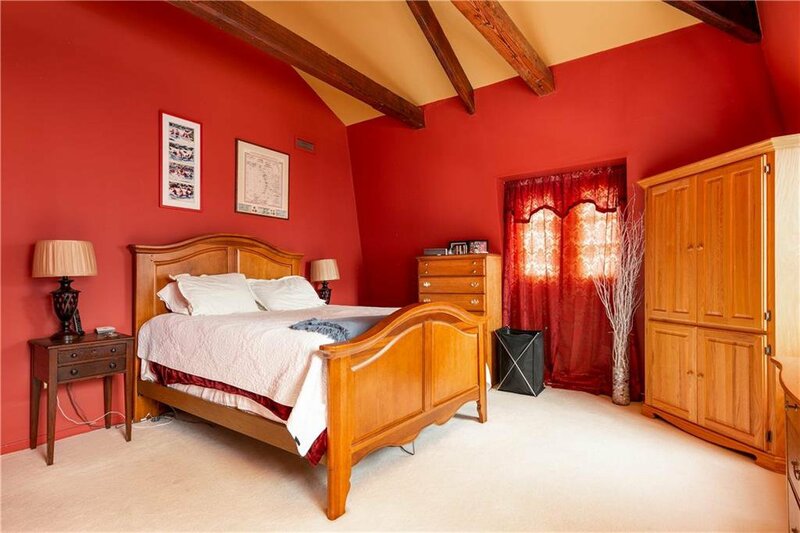 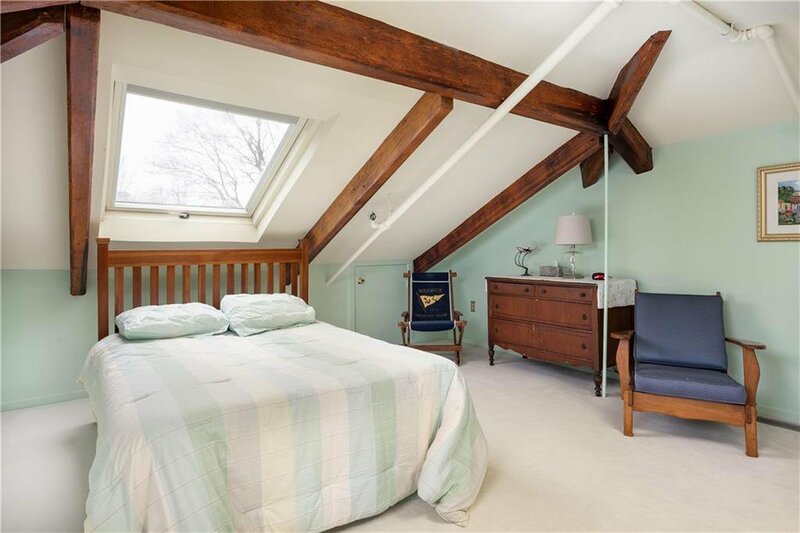 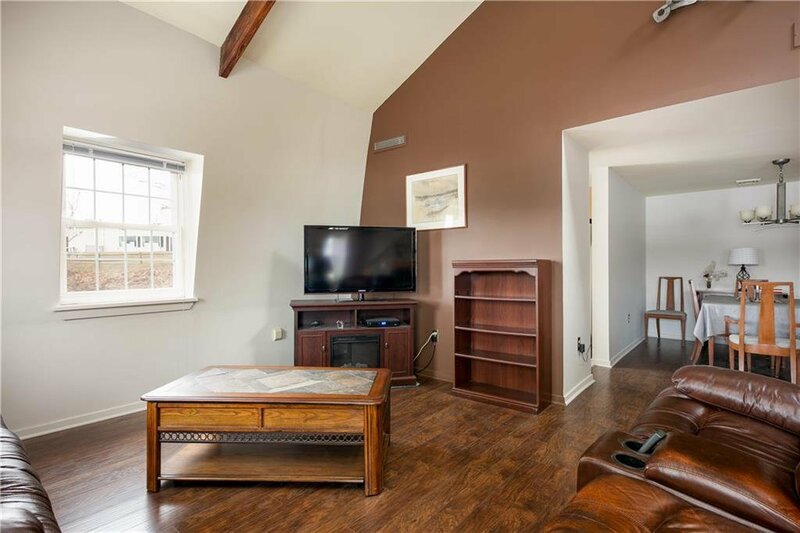 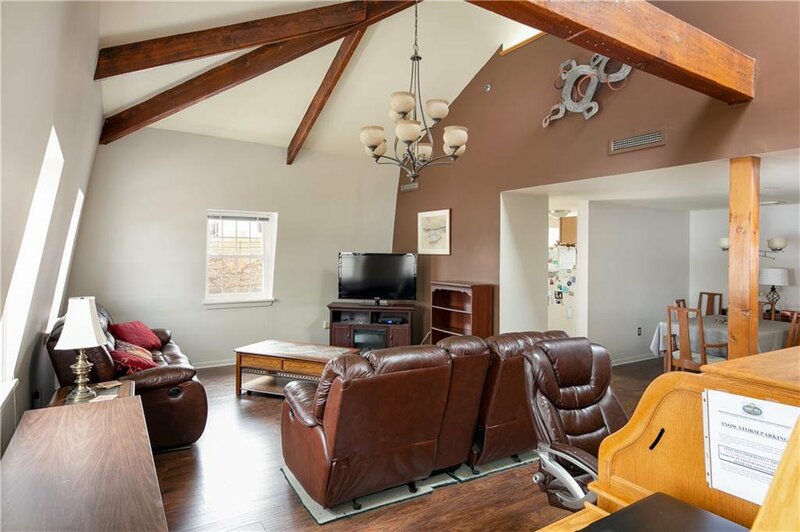 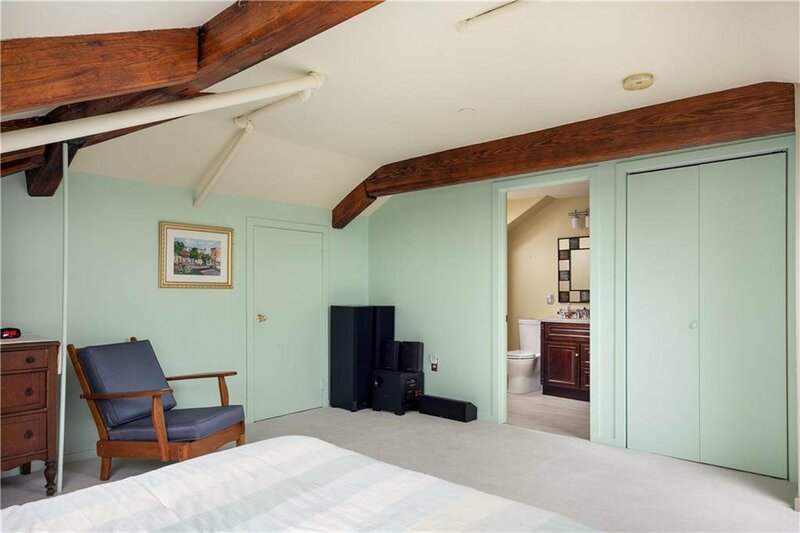 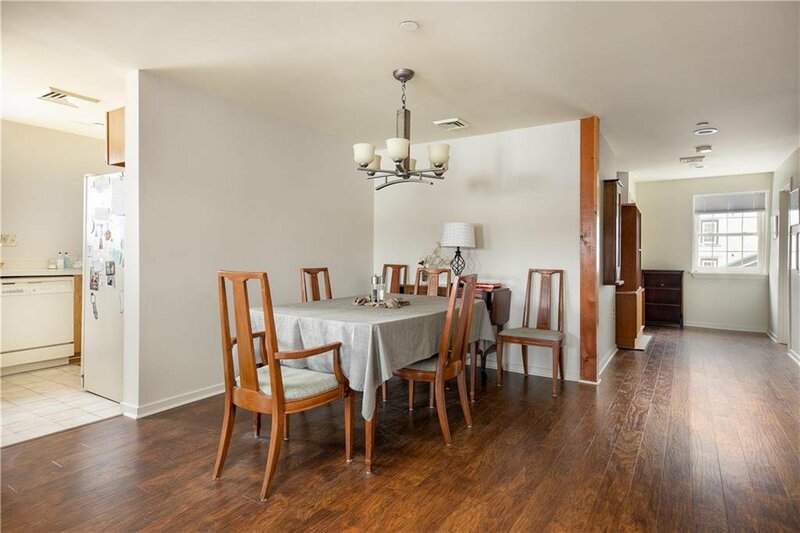 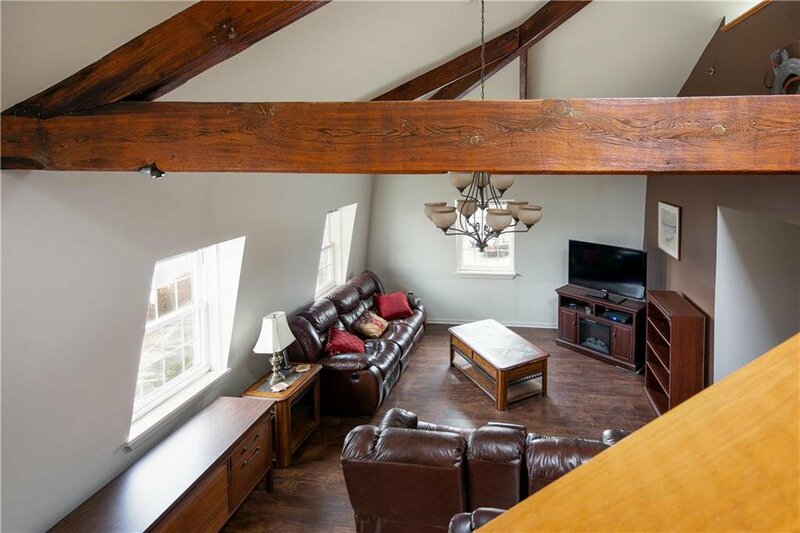 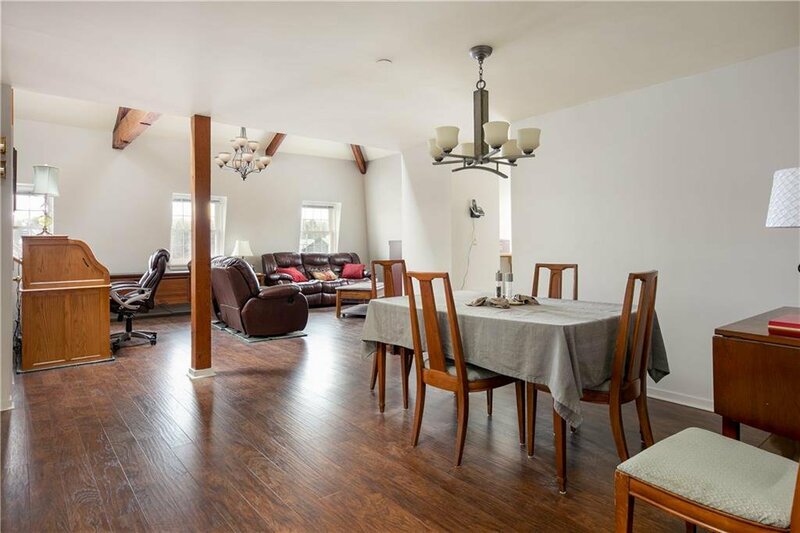 Featuring the highly coveted 1st floor master bedroom - this comfy 2 bed, 2 bath townhouse boasts soaring cathedral ceilings highlighted by gorgeous original wooden beams. 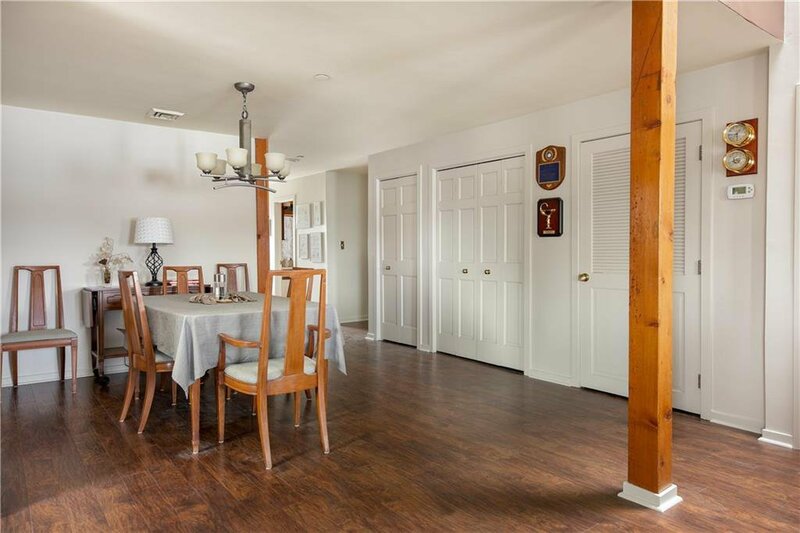 A private winding entry hallway leads to an open kitchen, dining and living area - punctuated by an oversized great room overlooking the East Greenwich waterfront. 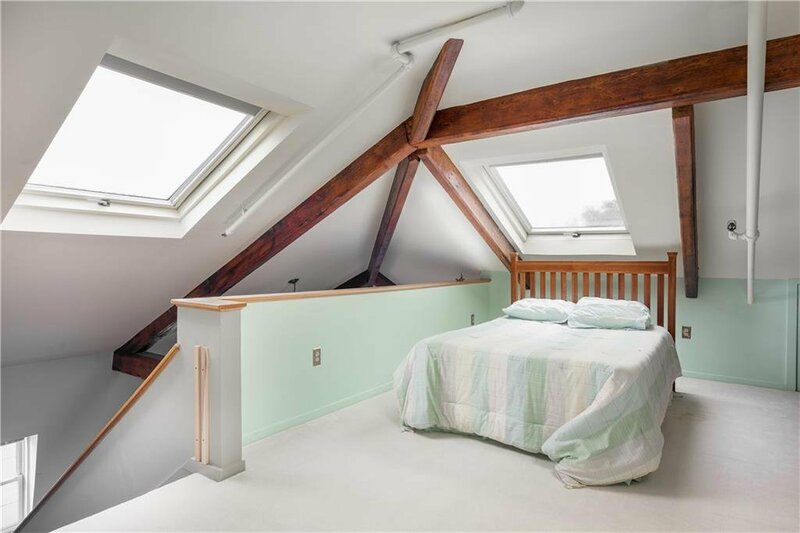 The stairway flanking the great room leads up to a warm and cozy bedroom/loft equipped with a full bathroom. 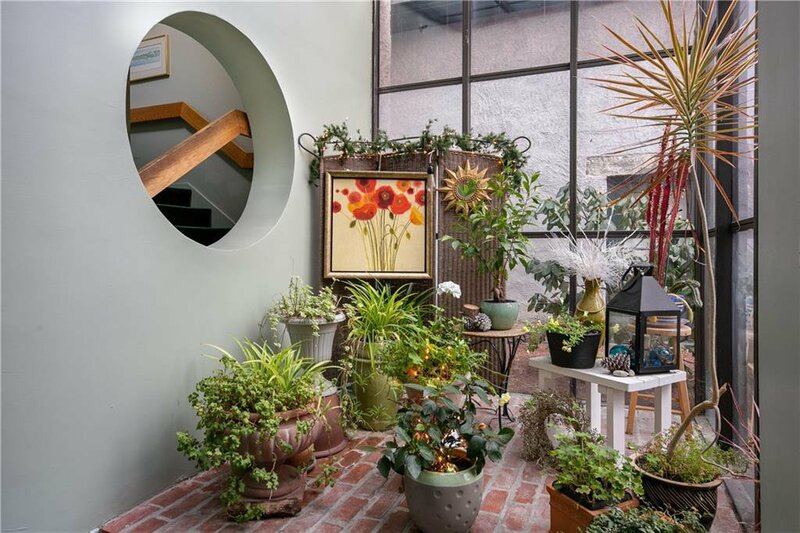 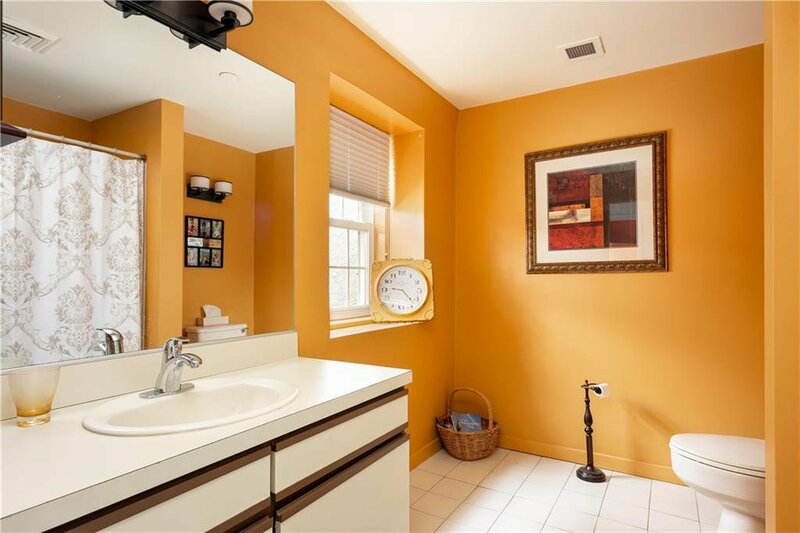 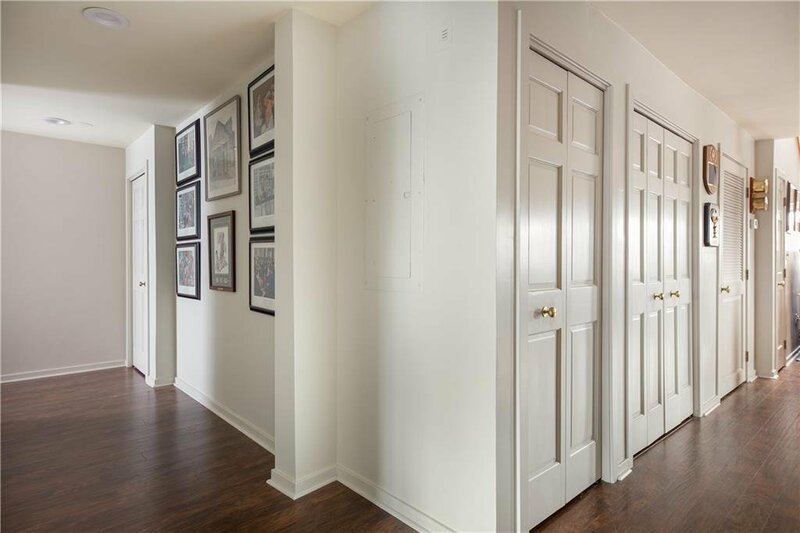 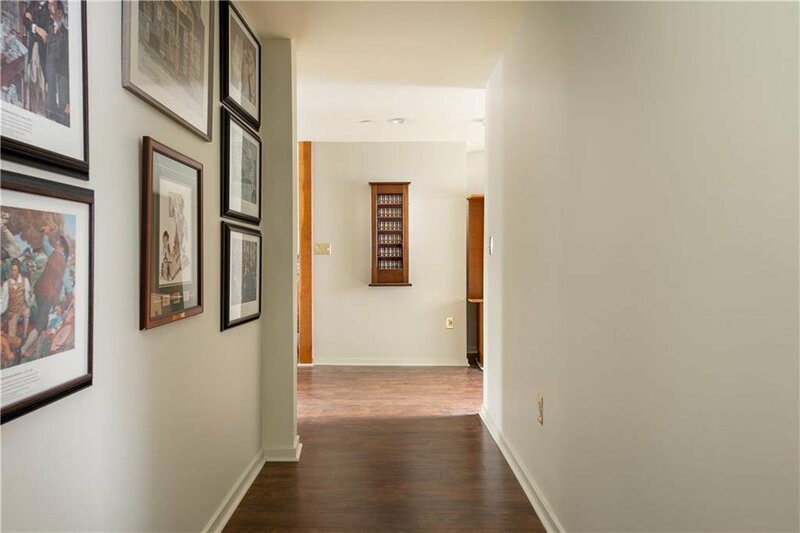 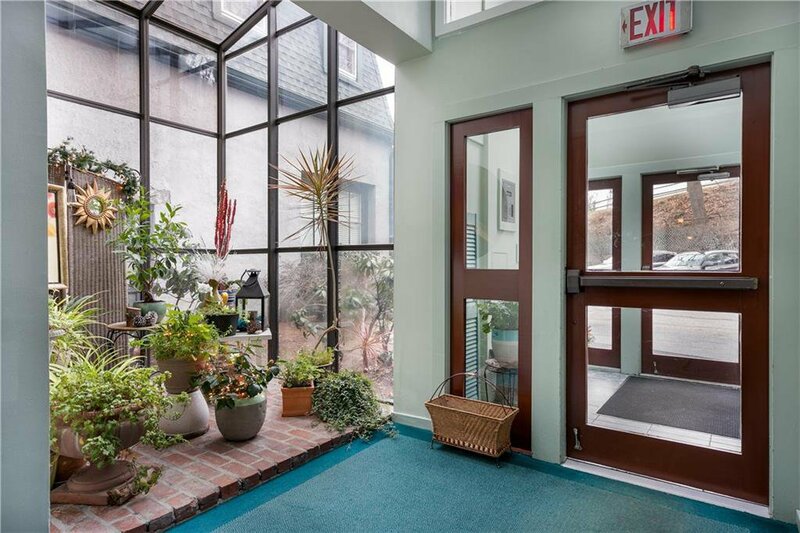 Natural light pours in through all 3-sides of this townhouse that faces primarily east and south. 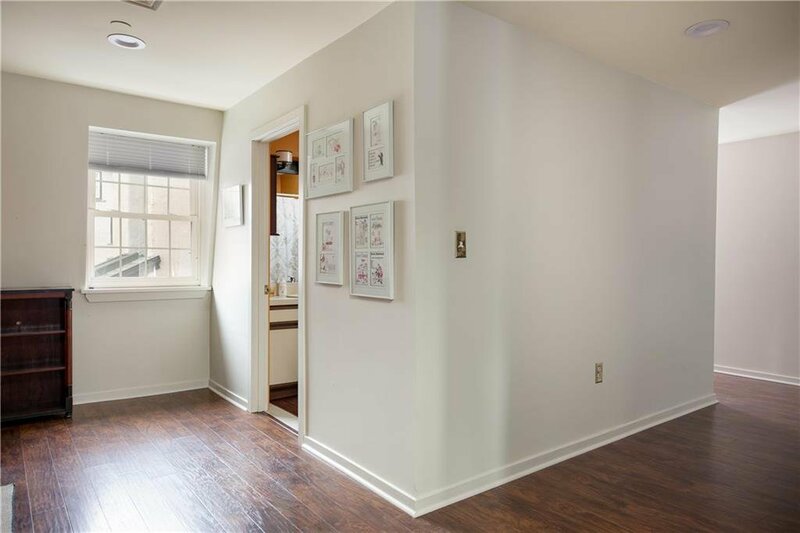 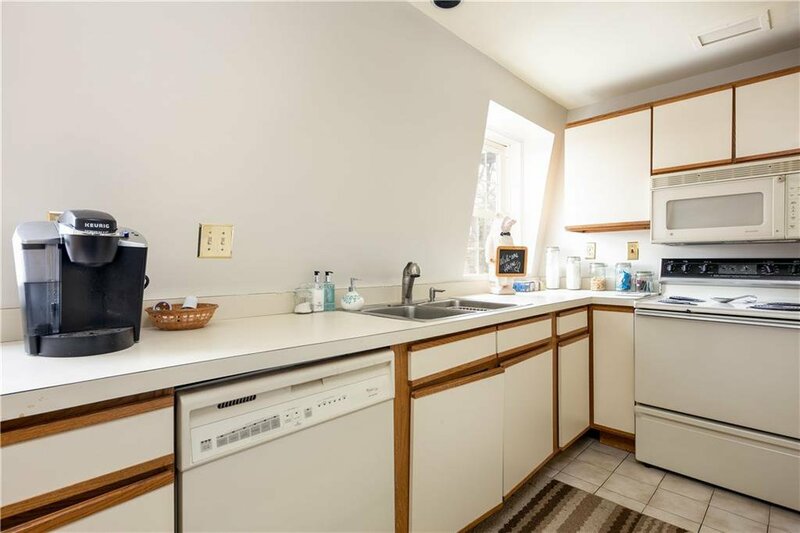 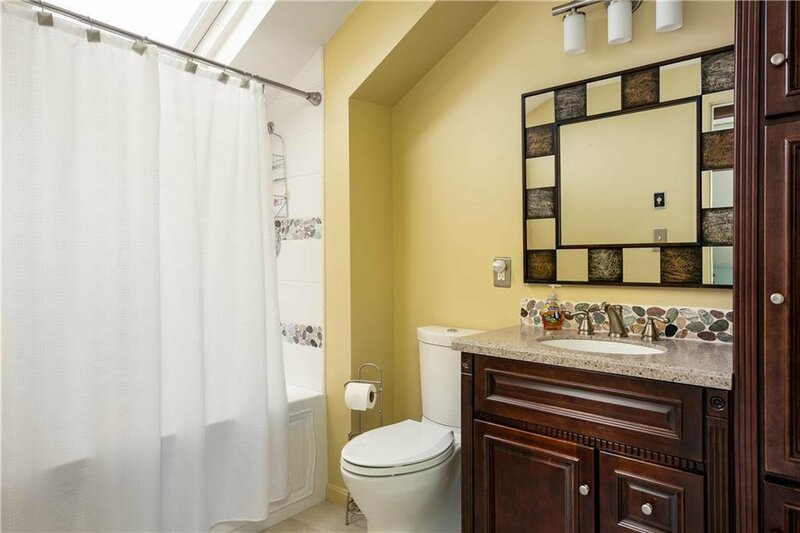 Additional features include: central air, ample storage, private gated parking, a common outdoor patio area with firepit, skylights and 1st floor laundry. 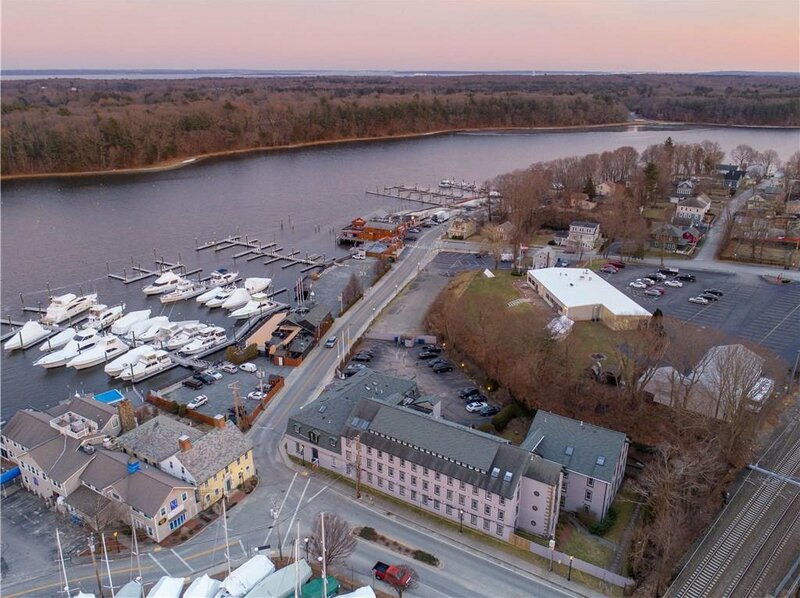 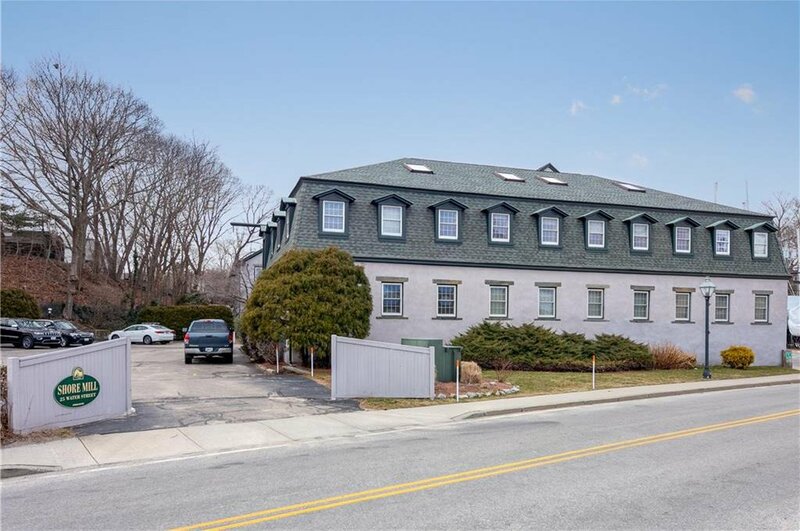 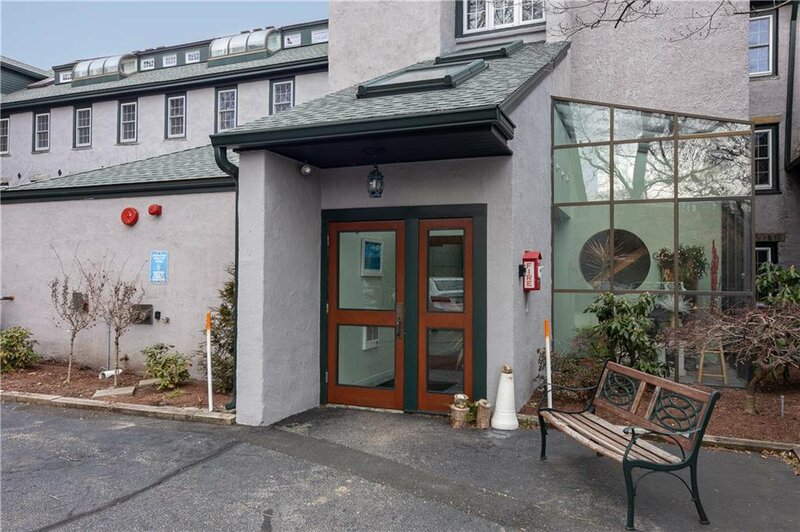 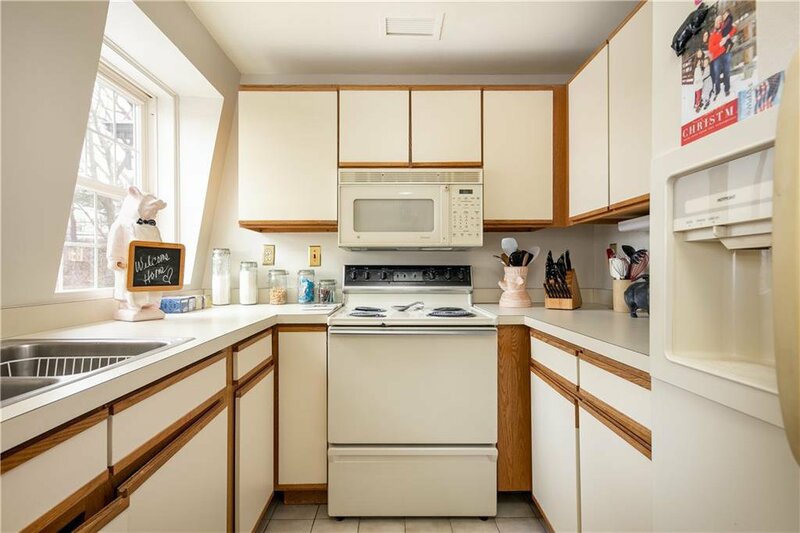 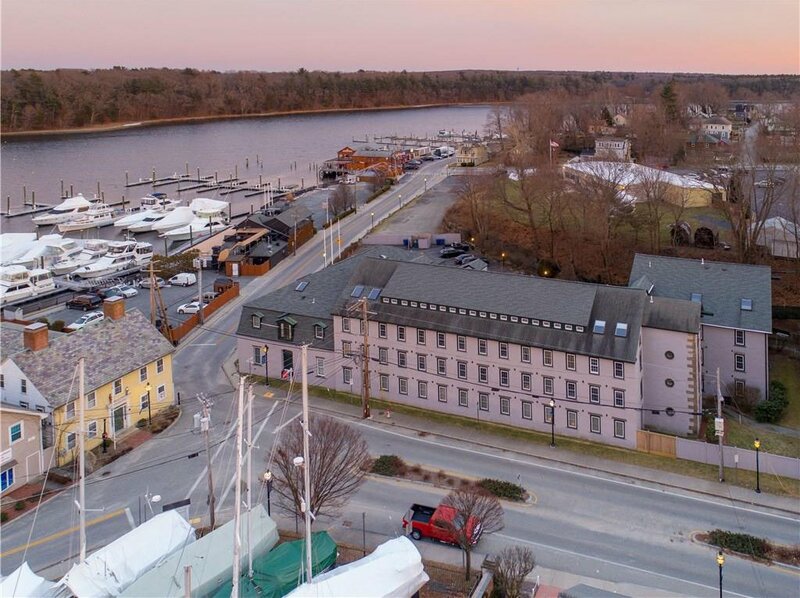 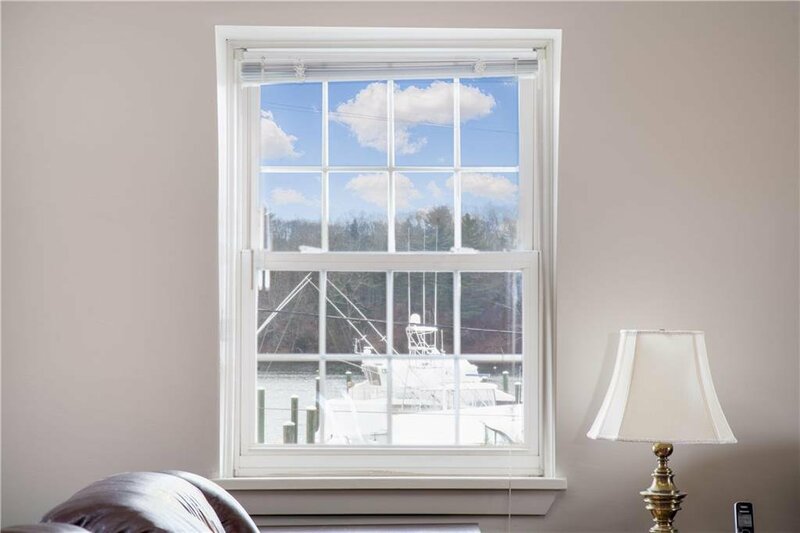 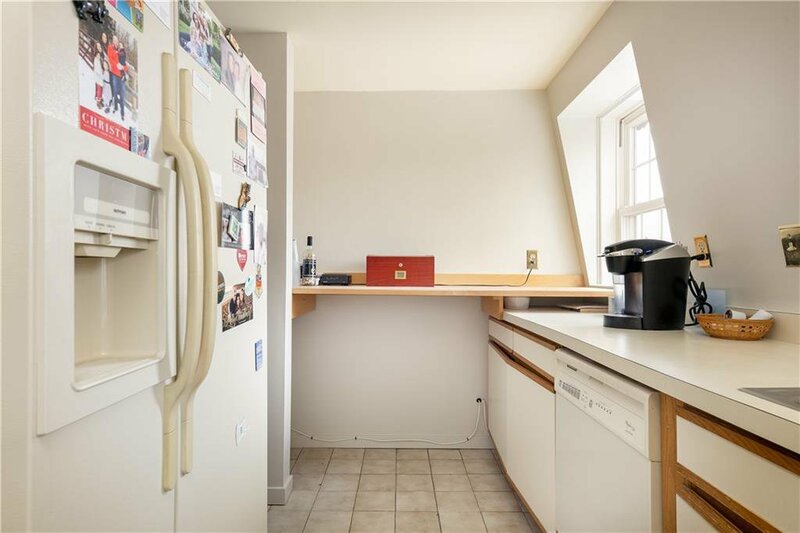 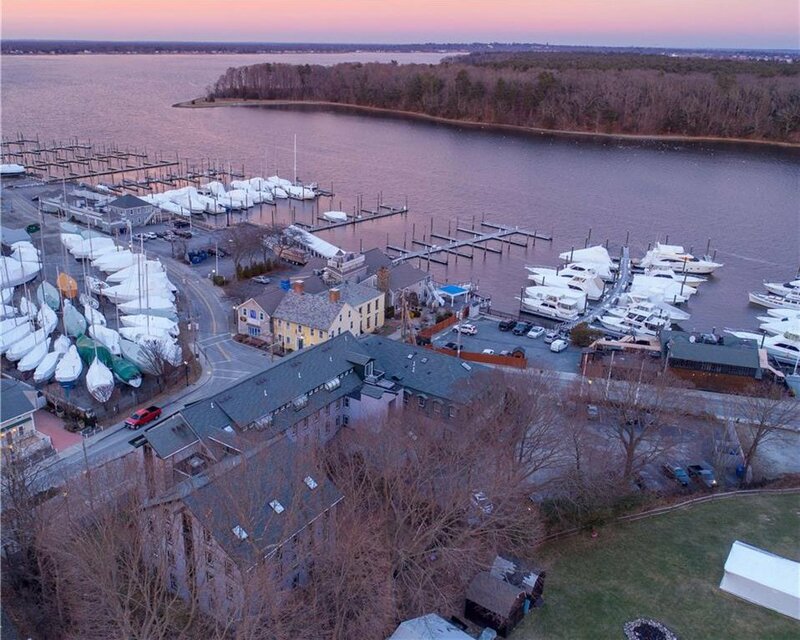 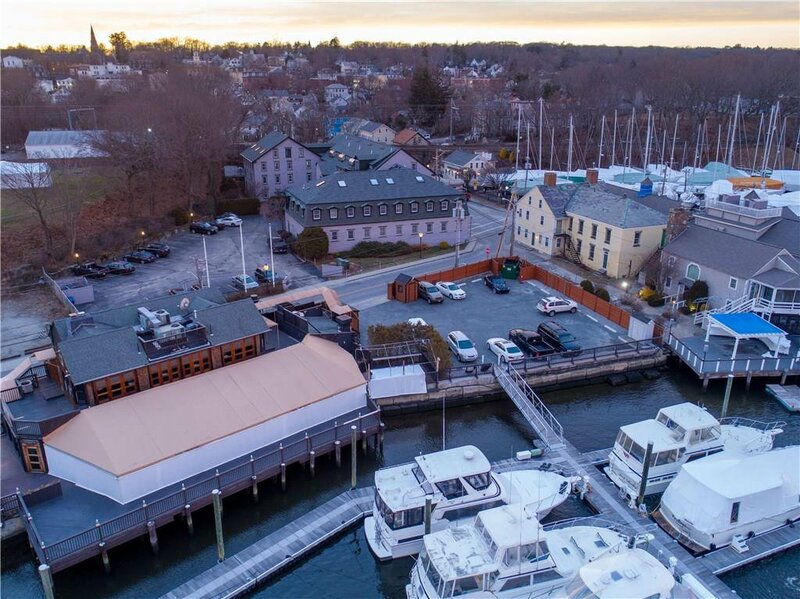 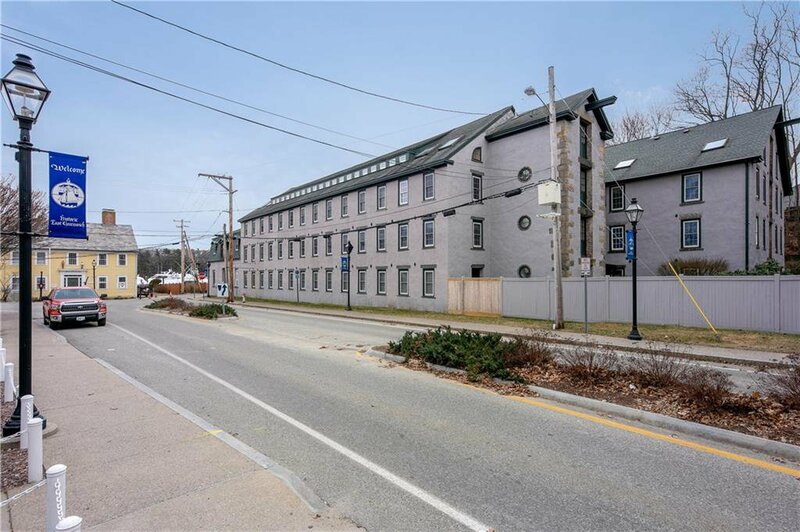 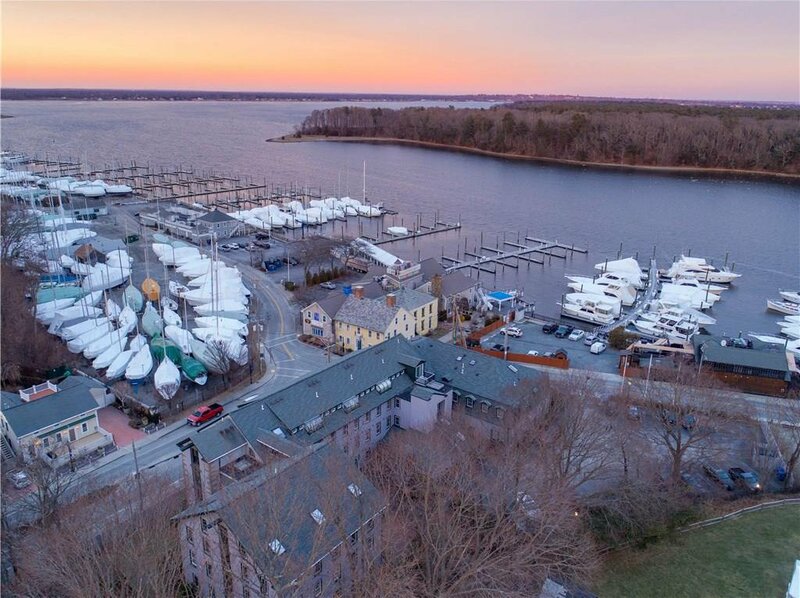 Situated in the perfect location to enjoy all of the restaurants, bars, shops & marinas that red-hot Main Street East Greenwich and the beautiful Hill & Harbour neighborhood have to offer. 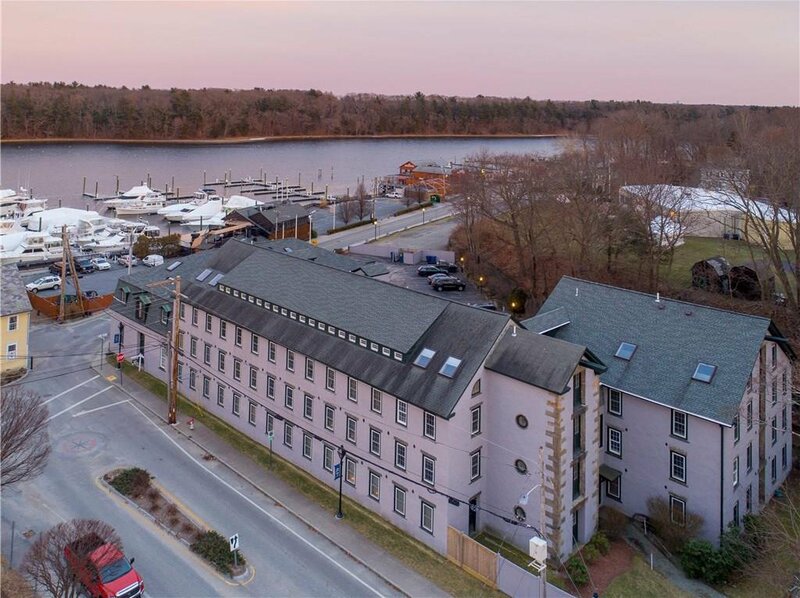 This is truly an opportunity you will not want to miss.